If you're planning a trip to Collie and trying to find accommodation, you'll have a small list of hotels at your fingertips. Pick any of the 2 within 5 kilometres of the city centre. Wotif suggests looking at the Collie Ridge Motel and Banksia Motel Collie if you want to stay next to all the hustle and bustle. You should consider booking a room at the Wellington Forest Cottages & Conference Centre, which is 25 kilometres from the city's heart. 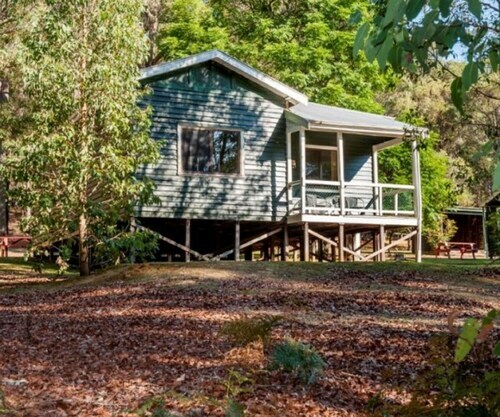 If that doesn't suit you, try the Hidden Grove Retreat, 30 kilometres away. Like to travel a bit further afield? You're in luck! Southwest features plenty of other attractions to keep boredom at bay! Southwest is known for rural landscapes, beaches, cliffs and rolling hills. Popular Southwest tourist destinations include the history museums and open-air exhibits. Locals and visitors alike in this region of Australia enjoy mountain biking and rock climbing. If you'd like to check out some nearby cities, think about Bunbury and Bridgetown. Journey 45 kilometres to the west from Collie and you'll find Bunbury. That said, Bridgetown is 65 kilometres to the south. Bunbury hotels are the Mantra Bunbury and Quest Bunbury Apartment Hotel. Bridgetown choices include the Ford House Retreat and Shambhala Guesthouse. 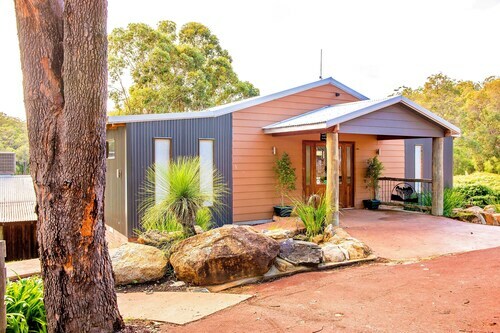 If you're travelling into or out of Brusselton Airport and would prefer to stay nearby, check out the latest deals at the Busselton Guest House or the Inn the Tuarts Guest Lodge Busselton. How Much is a Hotel Room in Collie? 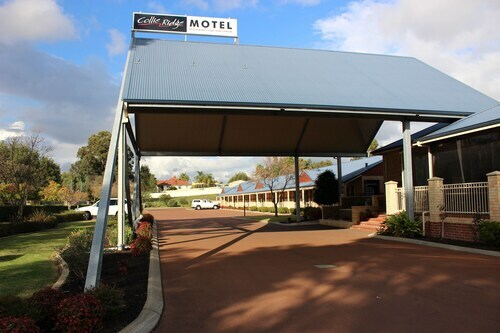 Hotels in Collie start at AU$81 per night. Prices and availability subject to change. Additional terms may apply. Easy to access. Great location. Friendly staff and clean room! Cant believe how much fun we had..Chris the Manager was just amazzzzing, NOTHING was too hard for them, friendly, every facility one ever needs, peaceful and relaxing! Kids had a continuous blast and pretty keen to keep this one a secret :)...Chris!..we will be back! You got a bloody ripper place mate.